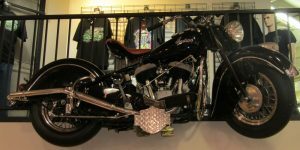 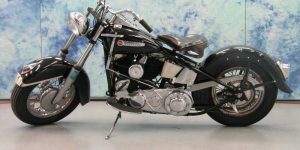 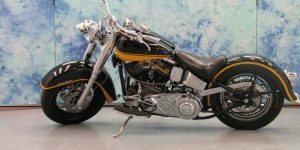 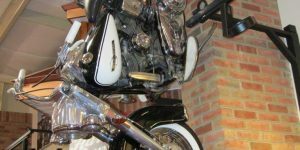 The Servi-Car was designed during the Great Depression when Harley-Davidson was desperate to expand its product base to increase sales. 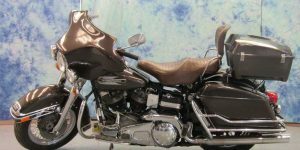 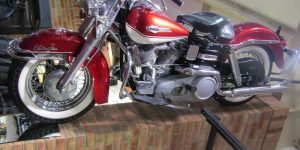 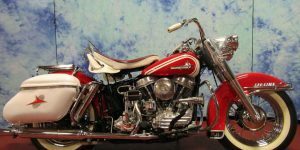 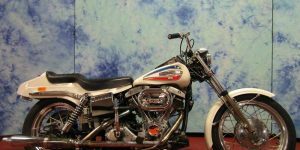 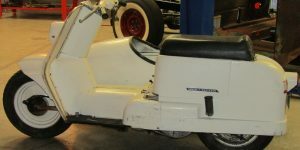 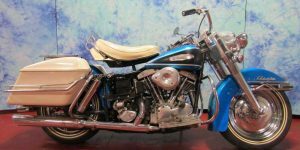 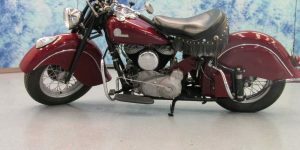 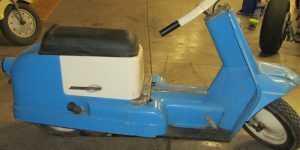 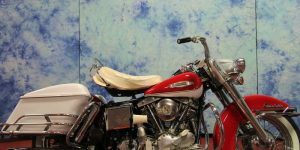 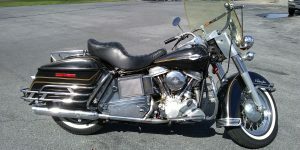 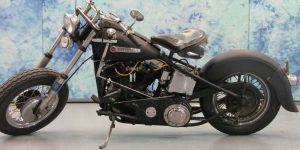 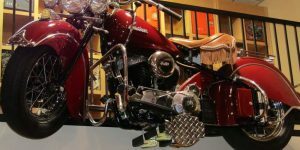 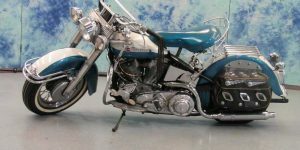 An electric starter became available on the Servi-Car in 1964, making it the first civilian Harley with an electric starter, one year before the debut of the Electra Glide.The Servi-Car was designed for the road conditions of the day, where surface roads might still be crude and unpaved. 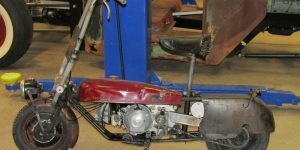 It had a rigid rear axle with a differential.The rear axle had a track of 42 inches (1,100 mm), similar to the track of most available cars. 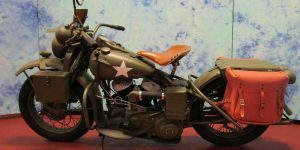 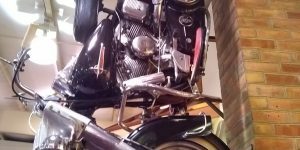 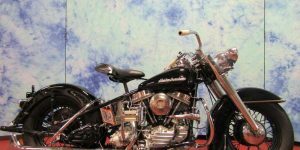 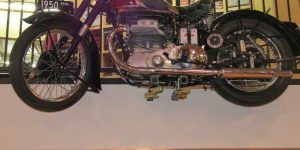 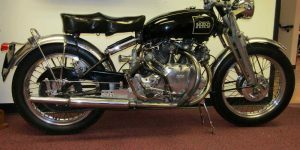 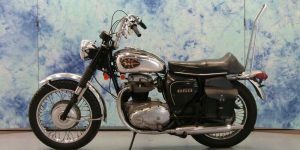 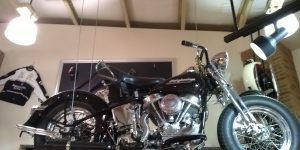 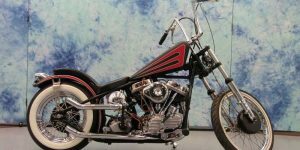 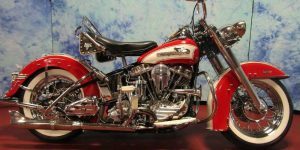 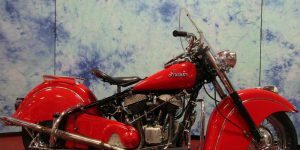 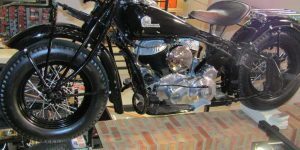 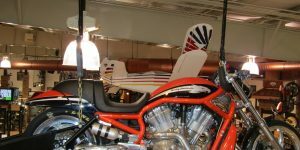 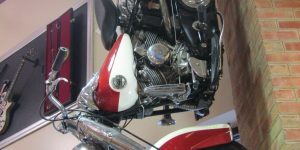 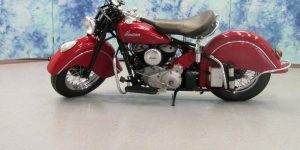 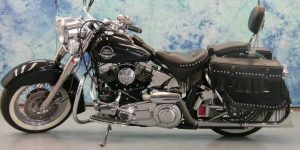 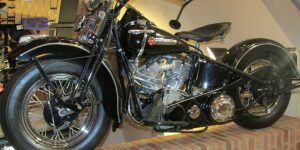 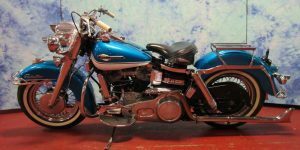 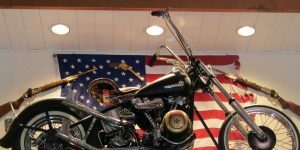 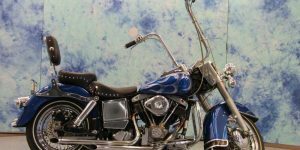 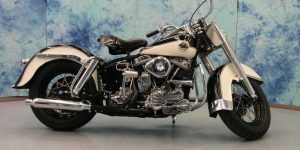 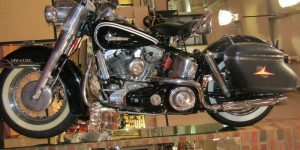 This was done so that the vehicle could use the same tracks that had been made by regular cars until 1957, the front forks of the Servi-Car were the springer-type leading-link forks used on the R-series and W-series solo motorcycles. 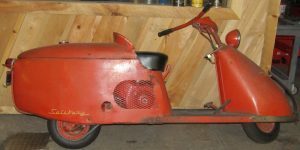 From 1958 on, the Servi-Car changed neck stem length and inner diameter to use Hydra-Glide front forks.As introduced, the Servi-Car had a drum brake on the front wheel and another drum brake inside the rear axle housing, decelerating both rear wheels A hydraulic rear brake system was introduced in 1951. 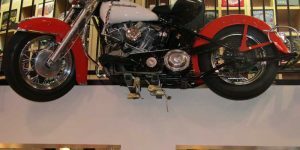 The very last Servi-Cars, built late in their last model year, would have disc brakes on all three wheels.